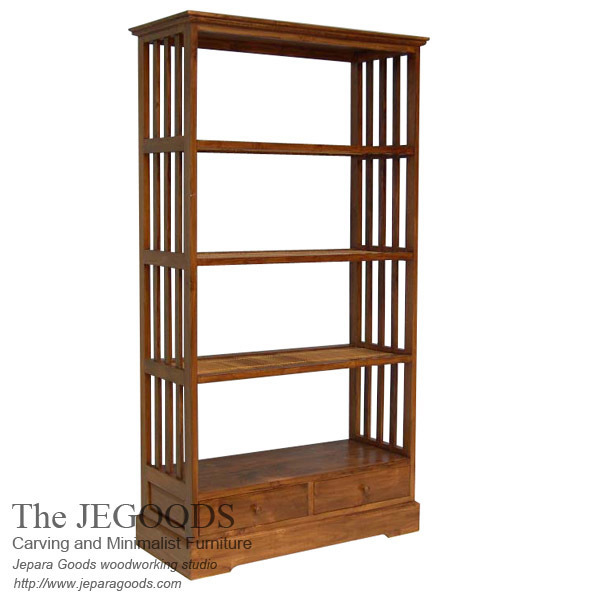 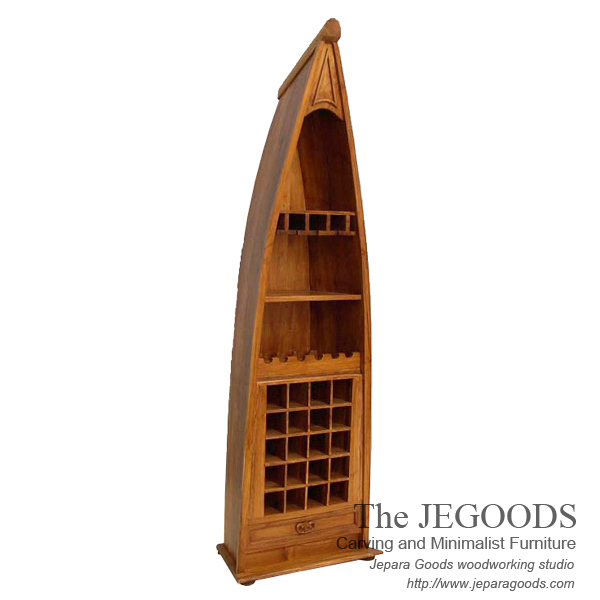 We are The Jegoods Woodworking Studio design and produce high quality teak minimalist rack bookshelf Jepara Goods furniture manufacturer Indonesia at low price. 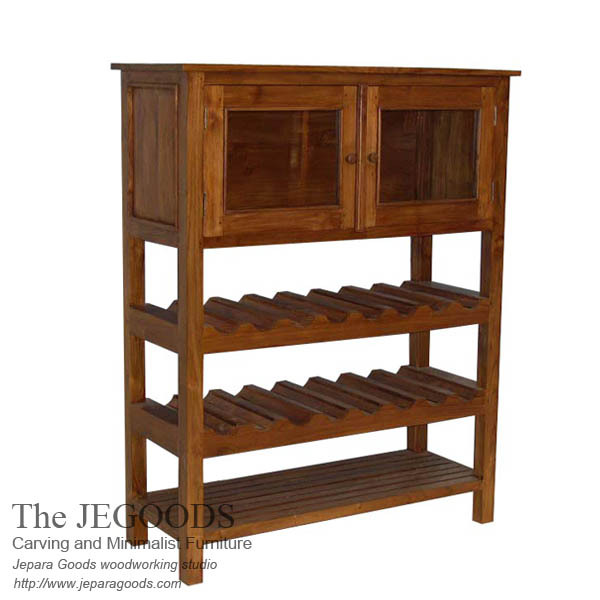 We only use the best teak wood material to supply your #furniture need. 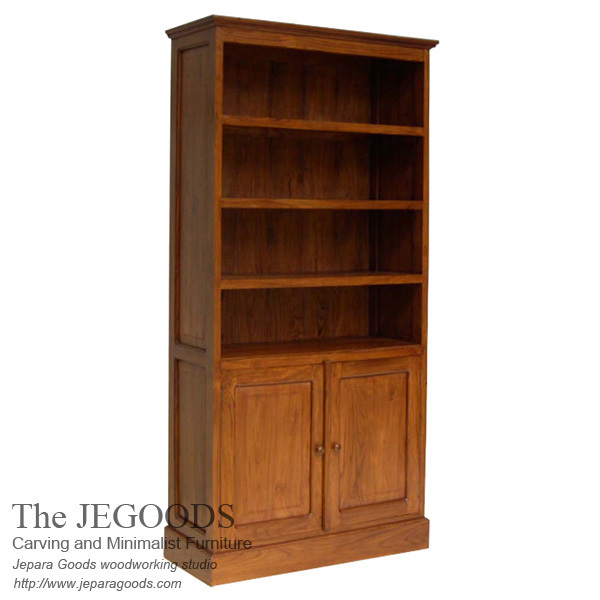 We design and produce #teak #minimalist furniture at factory price directly from our furniture warehouse in Jepara, Central Java, Indonesia. 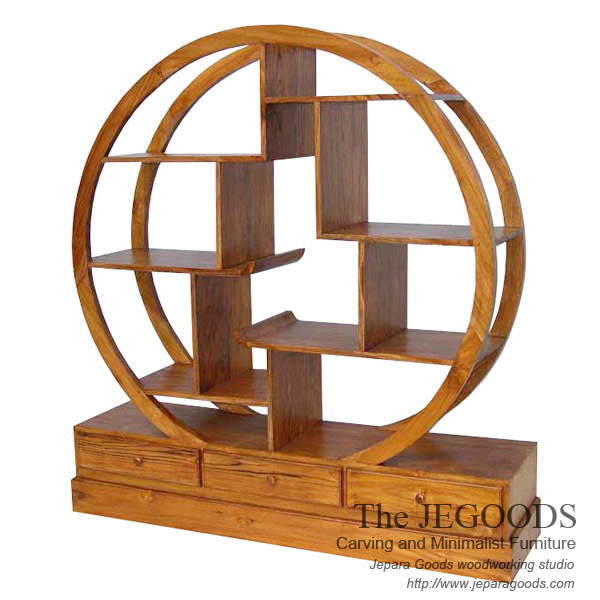 No job is too small or too big, we produce any custom furniture designs according to customers designs. 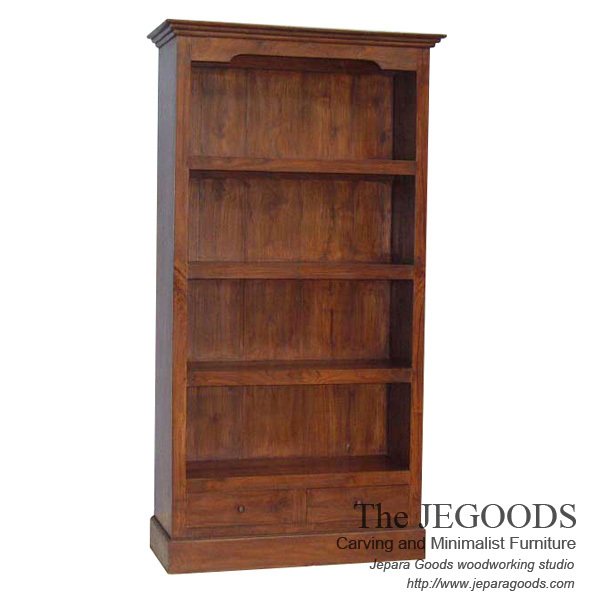 We care about every detail and our #furniture are durable in time. 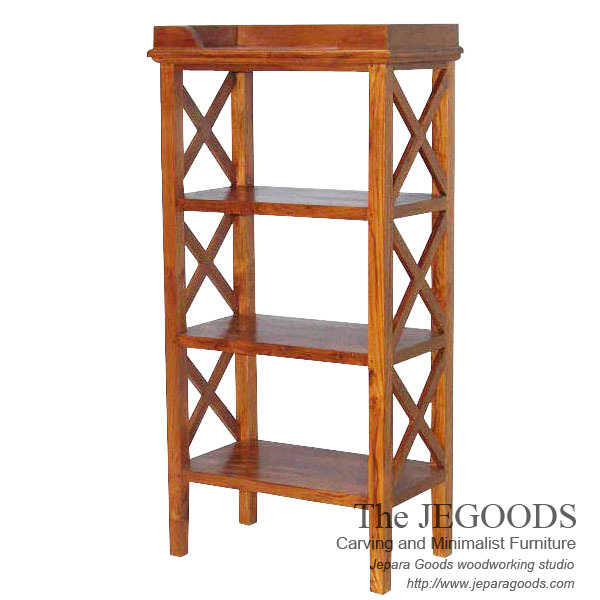 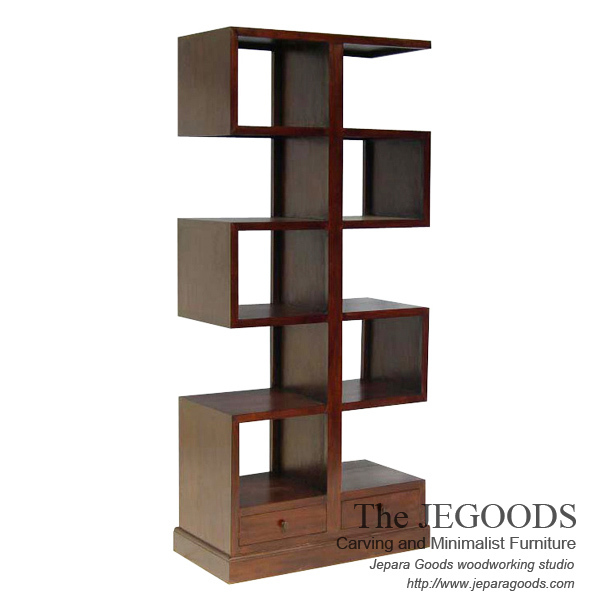 living room rack bookshelf, teak rack bookshelf,teak rack bookshelf modern contemporary furniture jepara indonesia, teak minimalist rack bookshelf. 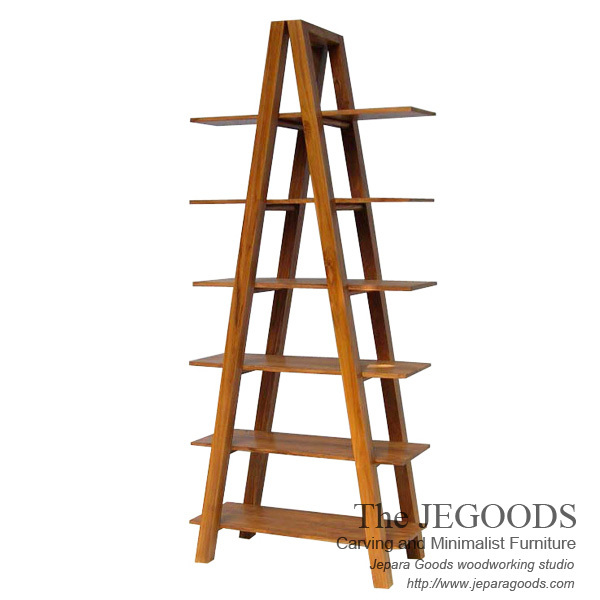 Minimalist rack bookshelf Teak Wood Indonesia,buy teak dining rack bookshelf,minimalist rack bookshelf, teak rack bookshelf low price, grade A teak rack bookshelf, indonesia furniture, teak furniture, teak dining rack bookshelf, minimalist dining rack bookshelf,teak rack bookshelf,dining rack bookshelf, minimalist teak rack bookshelf,teak furniture indonesia, jepara goods furniture, contemporary furniture Jepara, buy indonesian furniture, buy indonesian furniture wholesale,buy jepara furniture wholesale, buy teak furniture jepara wholesale, buy teak furniture wholesale, furniture contractor jepara, furniture from indonesia wholesale, furniture handmade indonesia, furniture indonesia, furniture rak buku minimalis modern, home furniture indonesia, indonesia furniture exporters, indonesia furniture factory price,farmhouse kitchen rack bookshelf bookcase.